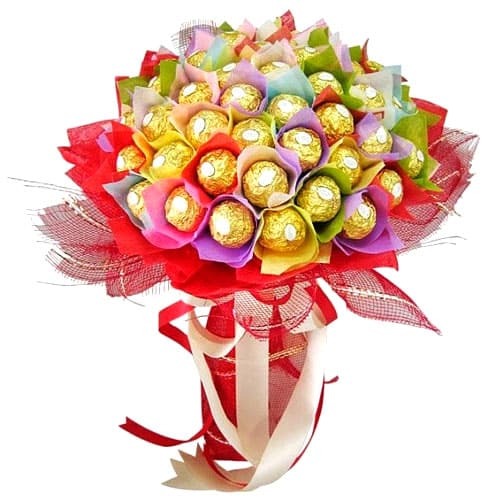 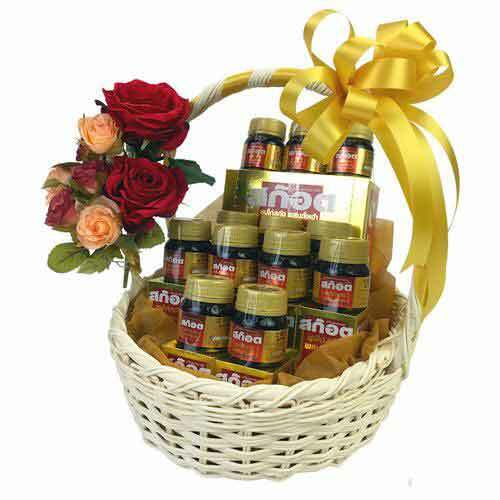 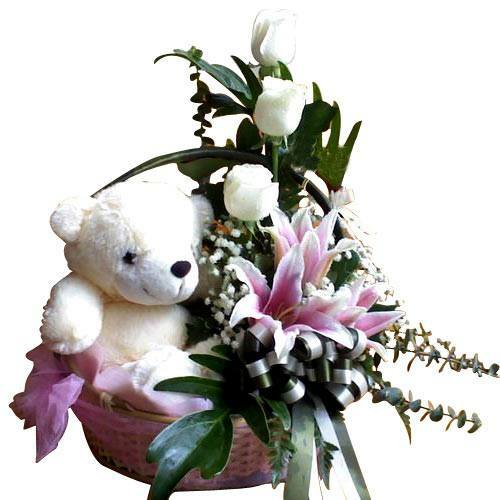 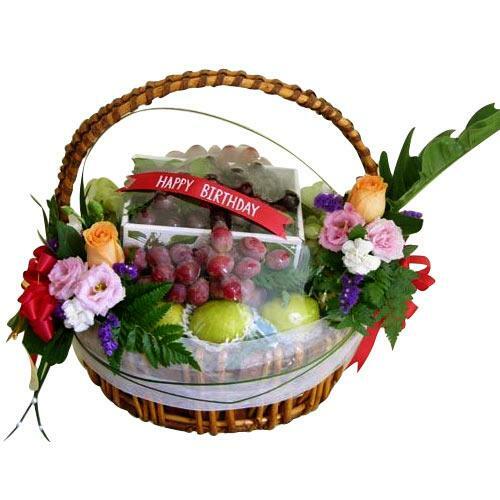 Description: A unique gift for any special celebration, this Natures Celebration Fruit Basket welcomes the happy feelings into the lives of the people you love. 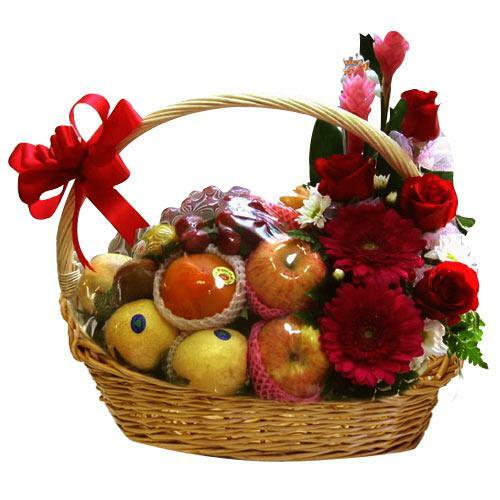 This Fruit Basket makes a distinguished statement with 500 gr. 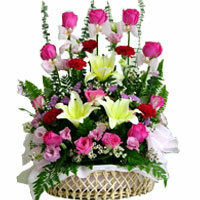 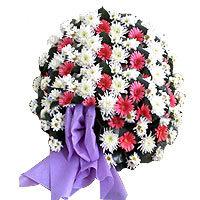 of Fresh Cherry, Fresh Table Grapes and Pears designed with Flowers, Bow and Greens.